Also, what was called the "sneauxpocalypse" was more like the "neauxpocalypse" (at least in New Orleans). I will talk about how the south is embarassingly incompetent in dealing with winter weather and why we should reconsider private control of our entergy infrastructure. 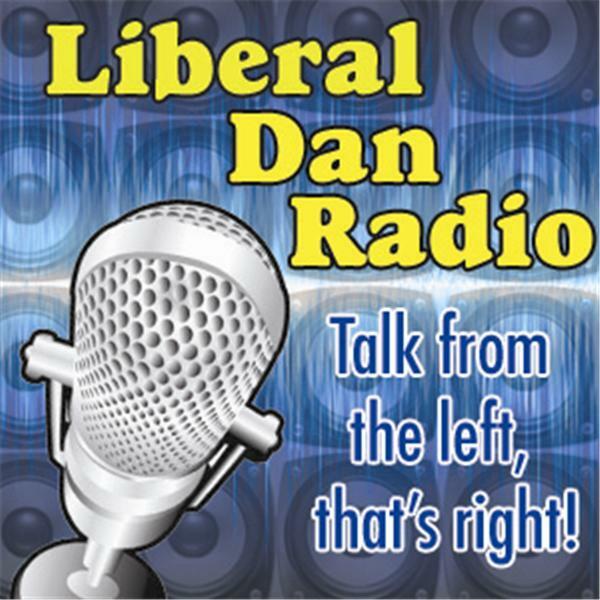 All that, tweet of the week, words of redneck wisdom, headlines and more tonight on Liberal Dan Radio: Talk From The Left, That's Right! If you want to discuss the topics of the show after the live broadcast you can always go to liberaldan.com.